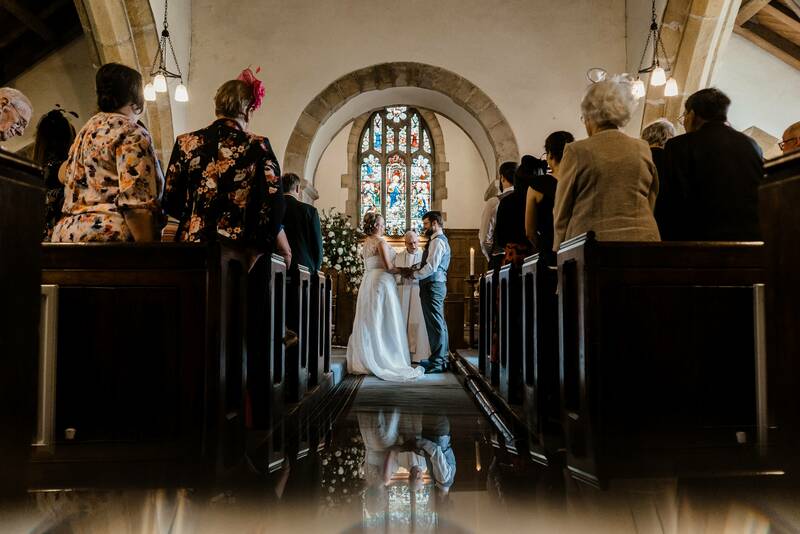 July 13, 2018 / STORIES OF "I DO"
Stories Of I Do head over from Leeds to Ilkley, a charming village in the countryside of West Yorkshire, where the bride was getting ready with the bridesmaids and her family. We arrived at Anne’s Airbnb in the morning where the excitement was definitely kicking in. We loved how Anne turned any nerves that she may have had into just having a good time. 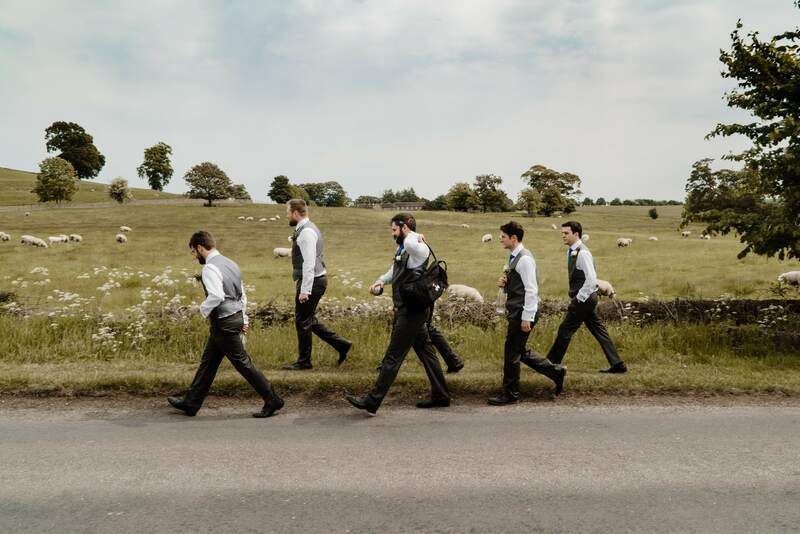 While Mary photographed the bridal prep, our second photographer Jon captured the moments of Duncan and his Groomsmen at his Mothers house in Leathley. 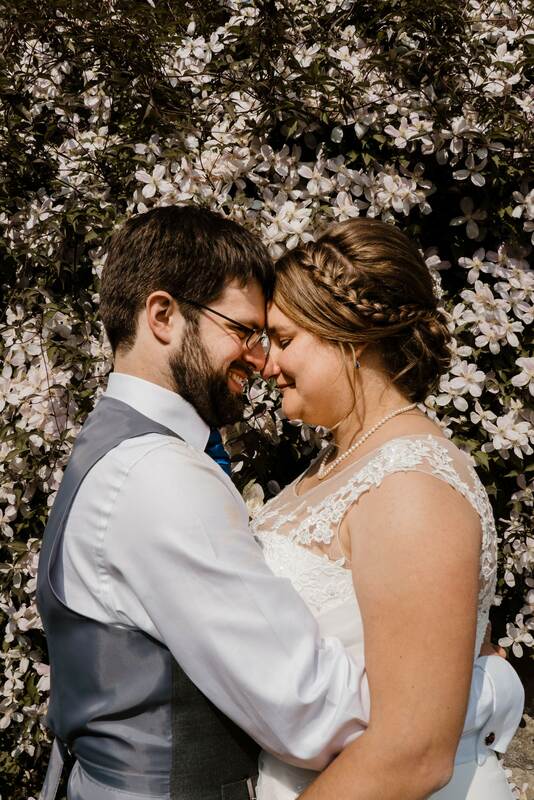 His old family home was only walking distance from the church and reception, the views of North Yorkshire were incredible! 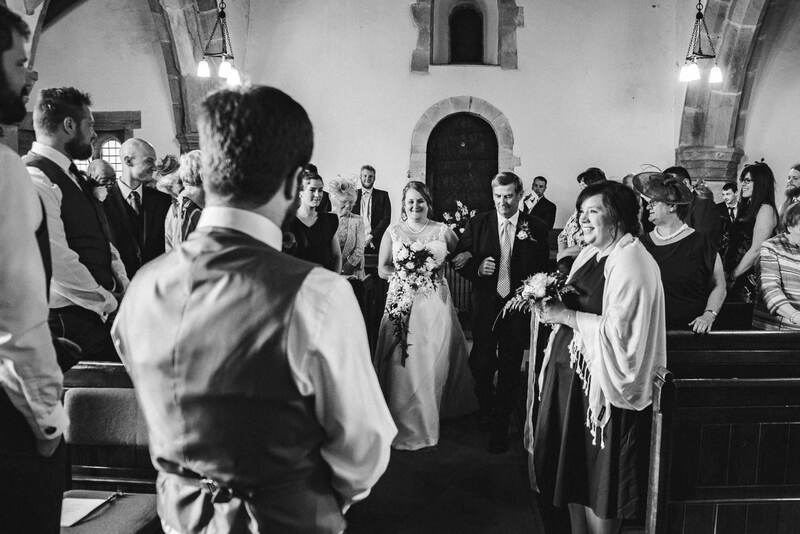 Their ceremony was held at Leathley Church, a historic building with so much character. 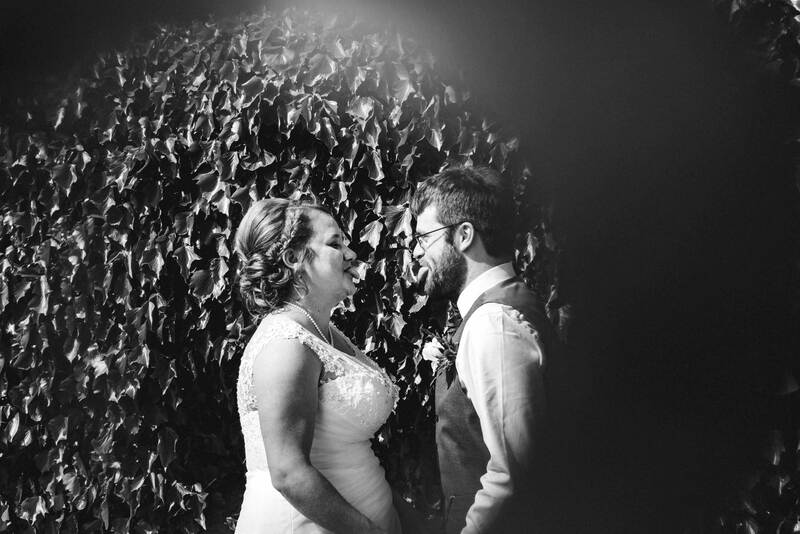 It was such fun joining these two for their nuptials – this pair really did make me laugh! 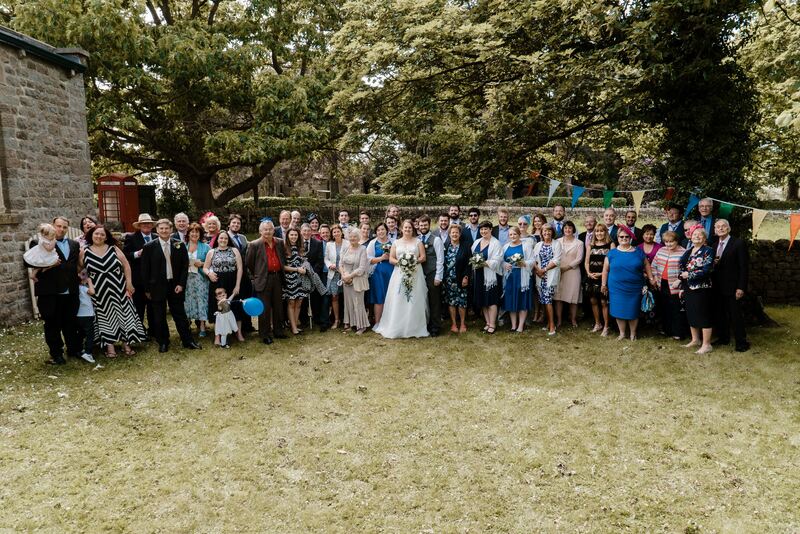 They had chosen a lovely Yorkshire wedding, and friends and family came all the way from Hong Kong. It was quite refreshing, their day focussed entirely on having dear friends and family together for a celebration! They enjoyed some drinks in the garden of the Leathley Village Hall with the weather staying perfectly warm and sunny. The whole day from start to finish was a lot of fun and had been so beautifully planned. Anne and Duncans Leathley Wedding turned out to be a fun and casual day around Leathley, in the sunshine. 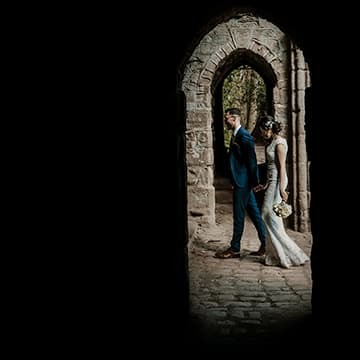 Anne + Duncan | Leathley Wedding Photographers STORIES OF "I DO" Sneak Peek – Amy & Alex Chevin Country Park Wedding, Leeds STORIES OF "I DO" J + G | Cheadle House Wedding Photography STORIES OF "I DO"